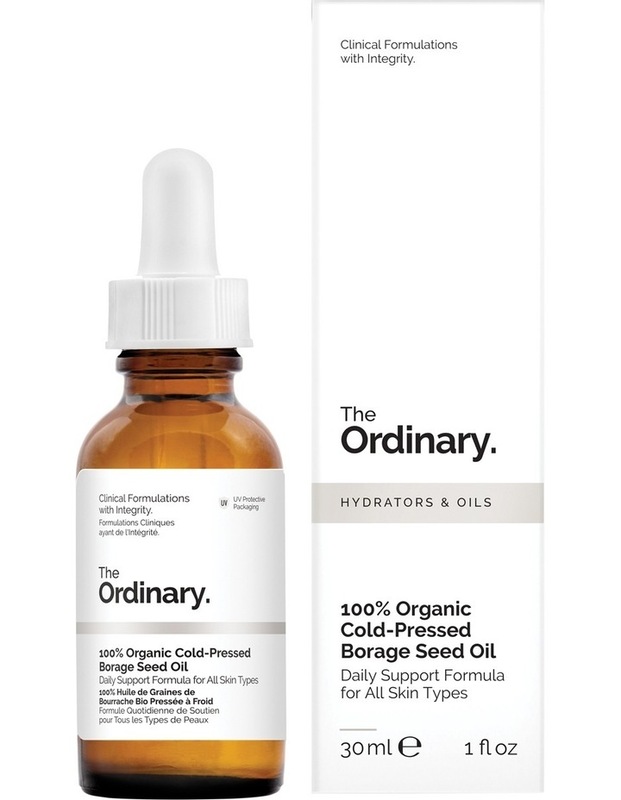 This formulation contains 100% pure Borage Seed Oil that is sustainably-sourced, organic and cold-pressed. This soothing and nourishing oil contains an exceptionally high concentration of gamma-linolenic acid (GLA), an important essential fatty acid, as well as linoleic, oleic, stearic and palmitic acids. Borage Seed Oil offers a calming effect, helps maintain healthy skin and is suited particularly well for the dry and/or irritated skin conditions.